It consists of TEDx-style short talks with real insights on solutions - that importers and distributors can apply in their business and achieve profitable growth. In short, ABID has been designed to help small and medium wine, beer and liquor distributors and importers of the United States grow their bottom-line. If you are an importer or a distributor, ABID offers you educational and networking opportunities which will help you grow your business. Don't miss the only conference dedicated to small and medium Importers and Distributors in the USA. The Alcohol Beverage Importers & Distributors Conference has been designed specifically to serve the needs of small and medium-sized wine, beer and spirits Importers and Distributors of USA. 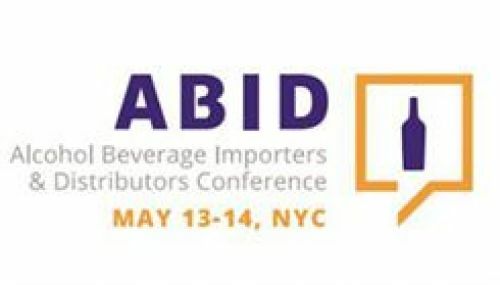 The ABID is a two-day event to discuss day to day challenges, network with fellow importers and distributors from all over the country, find new ways to grow and collectively address regulatory issues. Why does the industry need ABID? Continued consolidation in the US distribution sector presents ‘an issue’ for the wine, beer and spirits wholesalers in the country. It has increasingly difficult for small and medium distributors and importers to gain traction in the market as larger distributors either buy out smaller ones or figure out ways to create mini divisions to compete with and win over retail shelves. There is an additional pressure from online retailers like Amazon and direct-to-consumer online platforms and apps which are constantly watching every regulatory move and how they can capitalize on these. As a small to medium distributor or importer, your business is constantly fighting these day to day challenges. ABID is a platform for conversation and debate about how small and medium distributors can find their own channels to grow. It is an opportunity for attendees to hear from other small and medium distributors and importers, share their stories and learn from key personalities on how to build a successful import and distribution business.